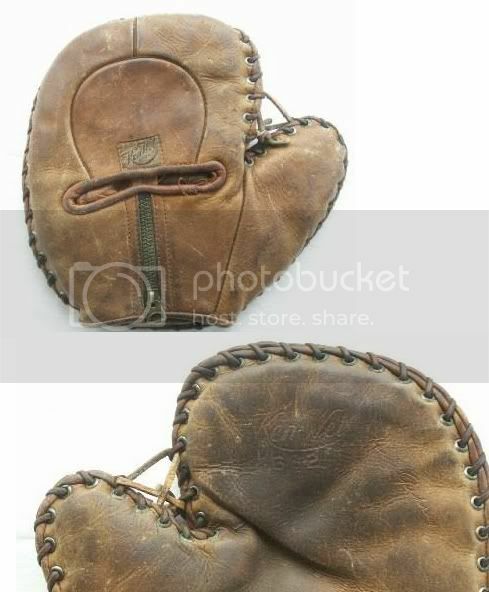 It goes without saying that the Gehrig Zipper Back is the glove of the week. The glove went for nearly $7900. Not sure how this compares in terms of price or quality to others that some of you may have seen, but I think it would be interesting to compare. Here are a few pics as a reminder...it may be awhile before we see another.